Find tips and information that may help you save money, stay safe and learn more about the latest at Great American. 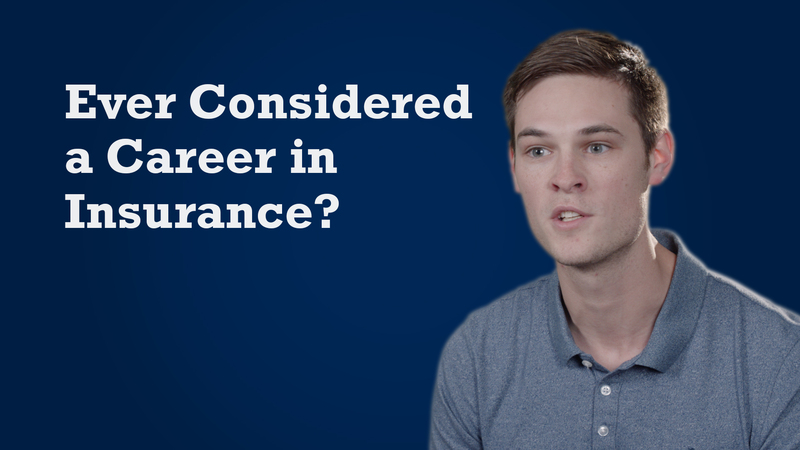 Considering a Career in Insurance? Great American Life® is pleased to announce the availability of two new fixed-indexed annuity products. Great American Life® once again landed the number one spot for fixed-indexed annuity (FIA) sales through financial institutions, capturing nearly 15% of the channel’s $12 billion in sales in 2018.